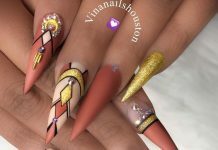 There are existing nail art designs out there that are already more known to most women than the others. Example of which is the French nail art or more commonly known as French tips. French tip designs are already plenty and easy to love to. The innovation on the nail art opened a lot of windows for new designs which further gave French tips its edge. There are tips that are glittered or jeweled. Also, nowadays, some tips run along in zigzags or waves and not just the usual traditional straight line. 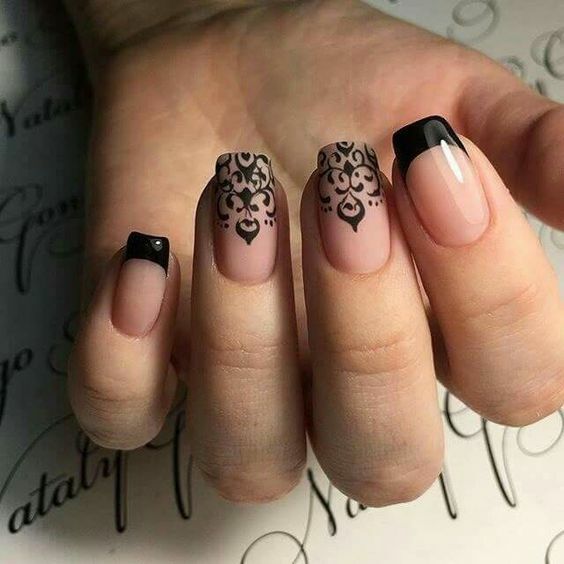 Along the lines, art designs such as ribbons can also be incorporated making the tip separated from the rest of the nail with style. 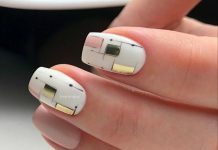 This nail art technique can be done on short nails, contrary to what most women fear of. Hence, there is no need to worry about not having the right decision when you try the French tips, all it takes from you is the courage to try it on. 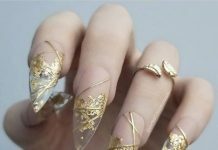 Here are the 40 Alluring French Nails Designs that will surely enchant you! Enjoy the collection below!